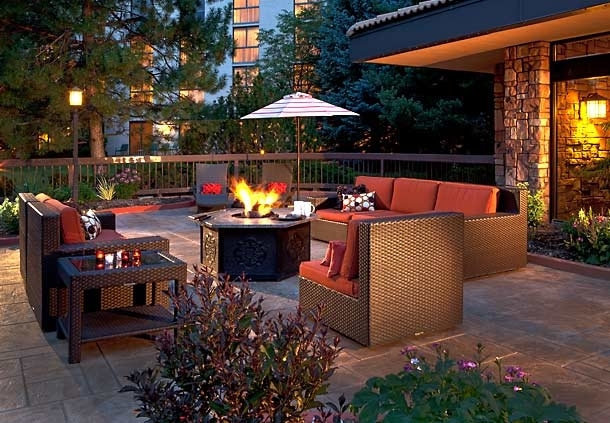 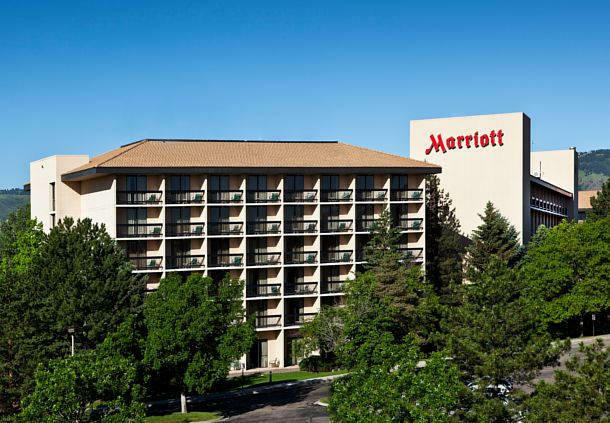 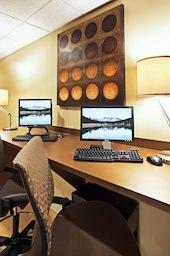 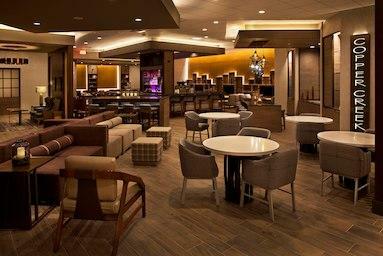 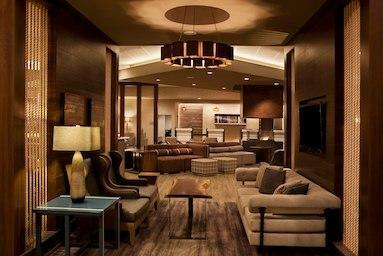 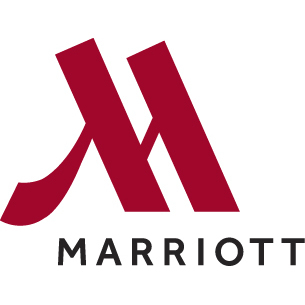 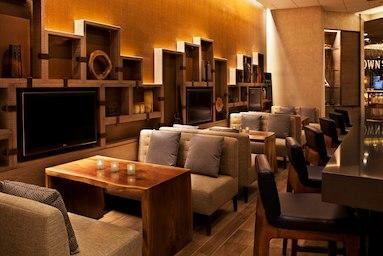 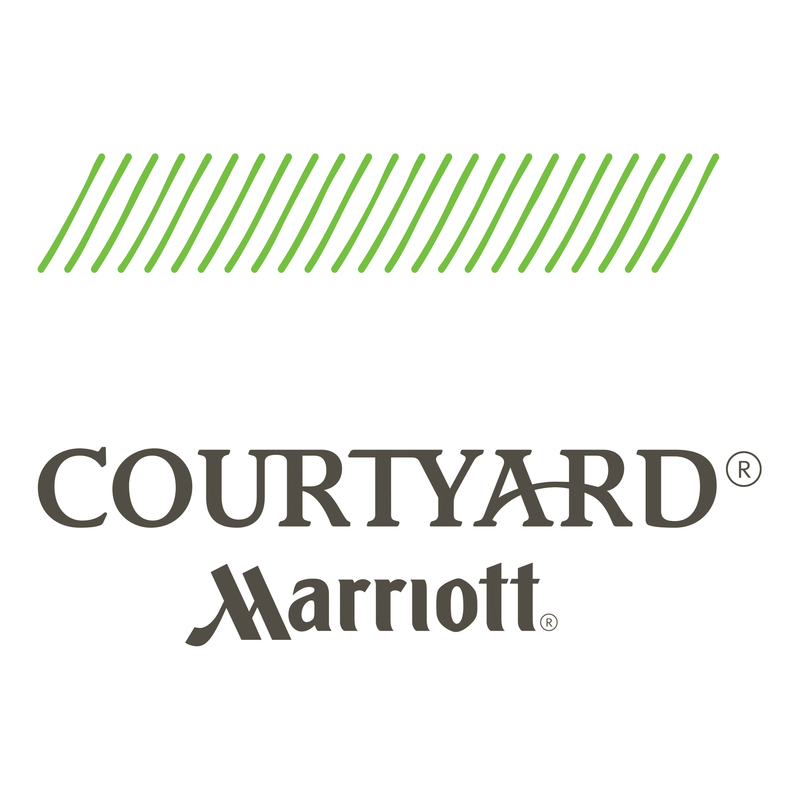 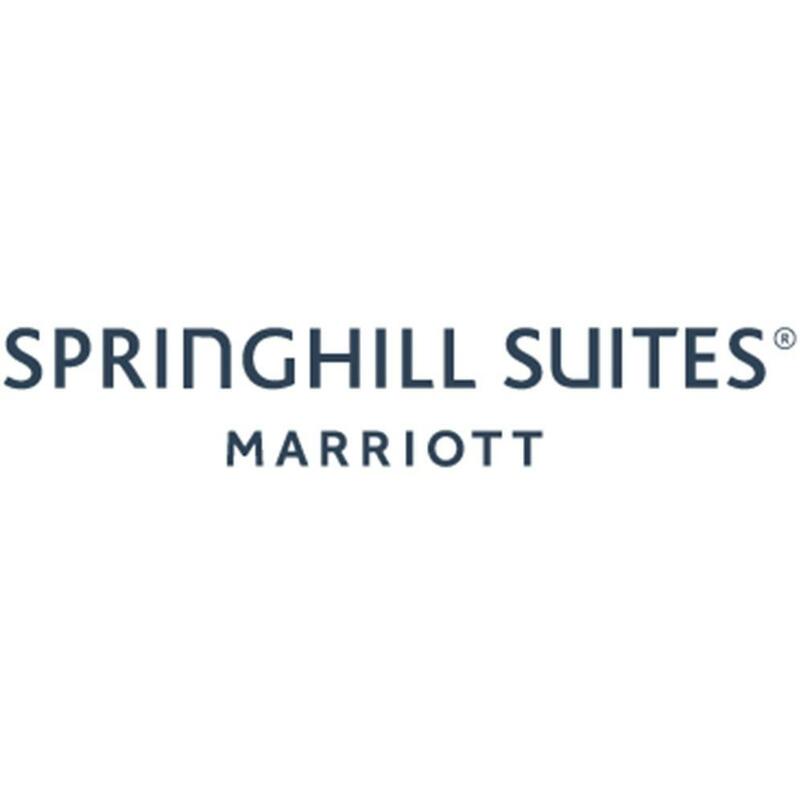 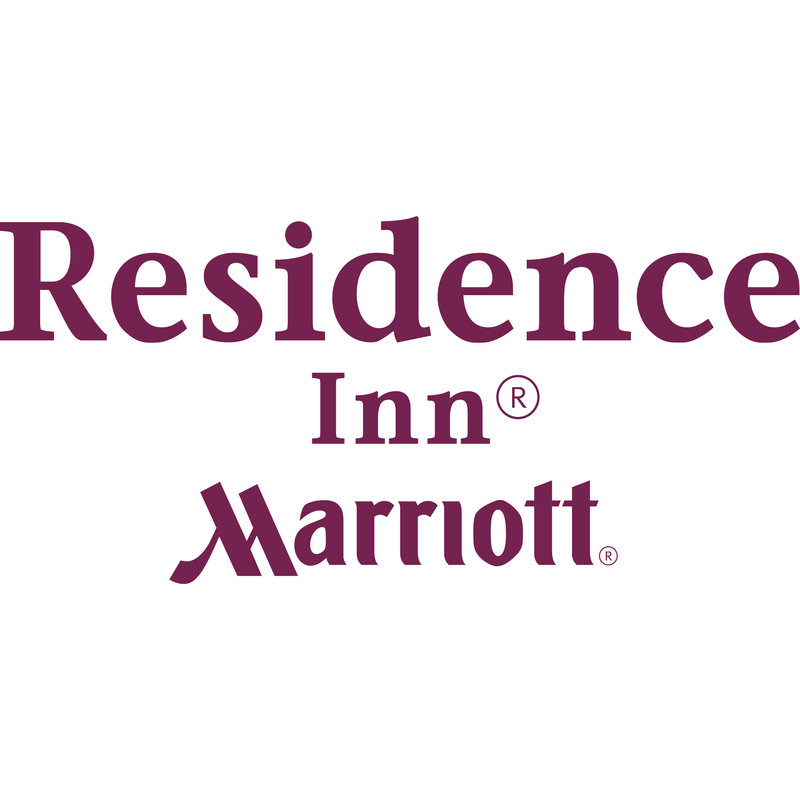 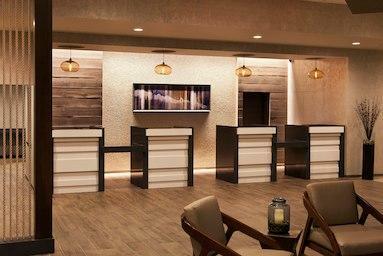 Denver Marriott West welcomes guests with pet-friendly accommodations and deluxe amenities. 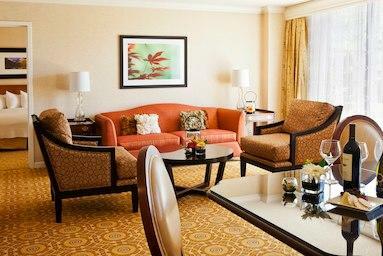 The spacious rooms boast plush bedding and mini-refrigerators. 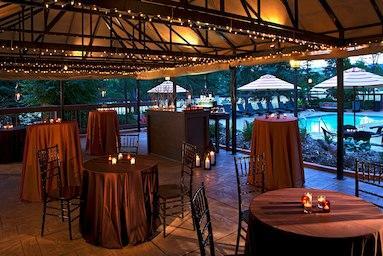 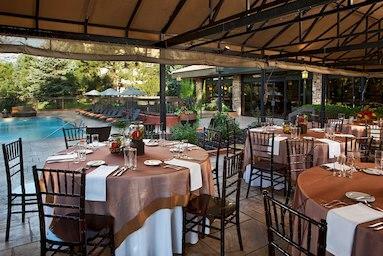 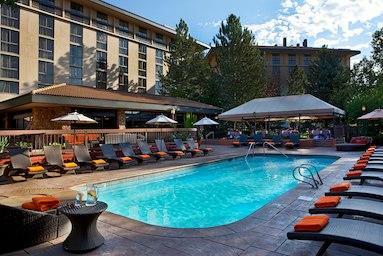 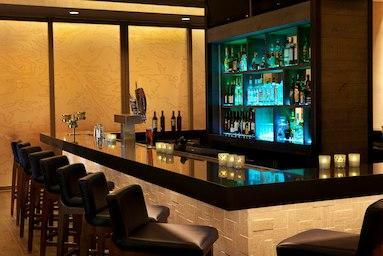 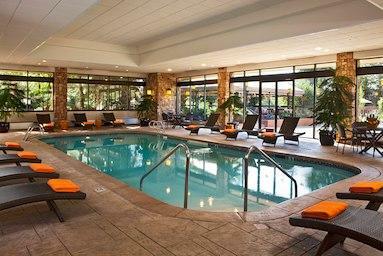 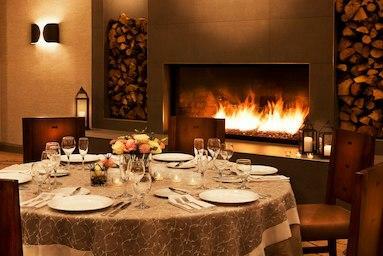 Renovated event venues, a tempting restaurant, gym and indoor/outdoor pools are property perks.